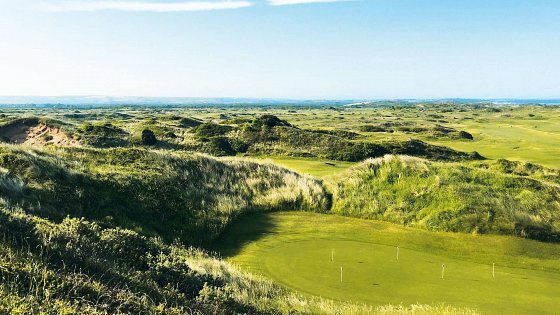 Saunton Golf Club have been chosen to host the 2016 PGA Play-Offs in which the country's leading pros will battle it out for PGA Cup places and Tour starts. The 72-hole event will be staged on the East Course from October 24-27. A 24-strong field will compete for 10 spots in the BMW PGA Championship. The leading finishers also earn a number of European and Challenge Tour starts. Saunton pro Albert Mackenzie was a vice-captain to Jon Bevan for the 2015 team who became the first to win on US soil at CordeValle in California last year.